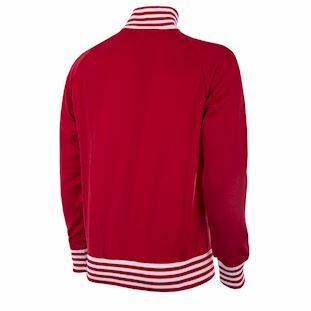 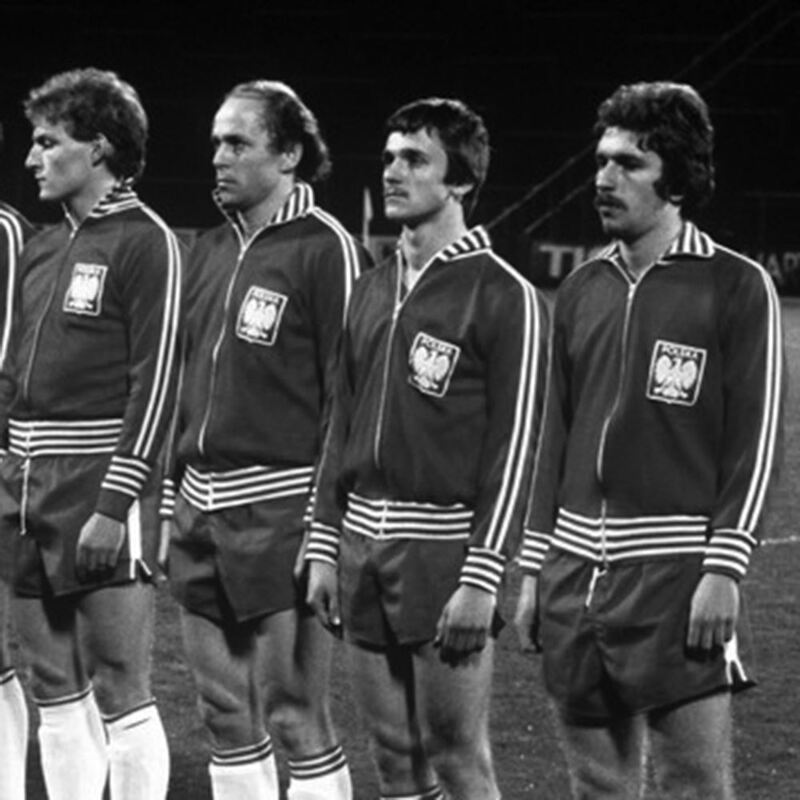 While Poland garnered deserved acclaim for the considerable impact their fine national team made on the World Cups of 1974, 1978 and 1982; by contrast the European Championships was a competition the Poles struggled to make any impression on. 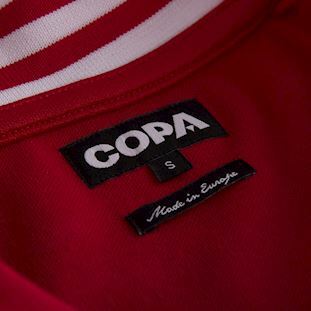 Just eight nations participating in the 1980 tournament ensured qualification was demanding with just the winners of each group progressing. 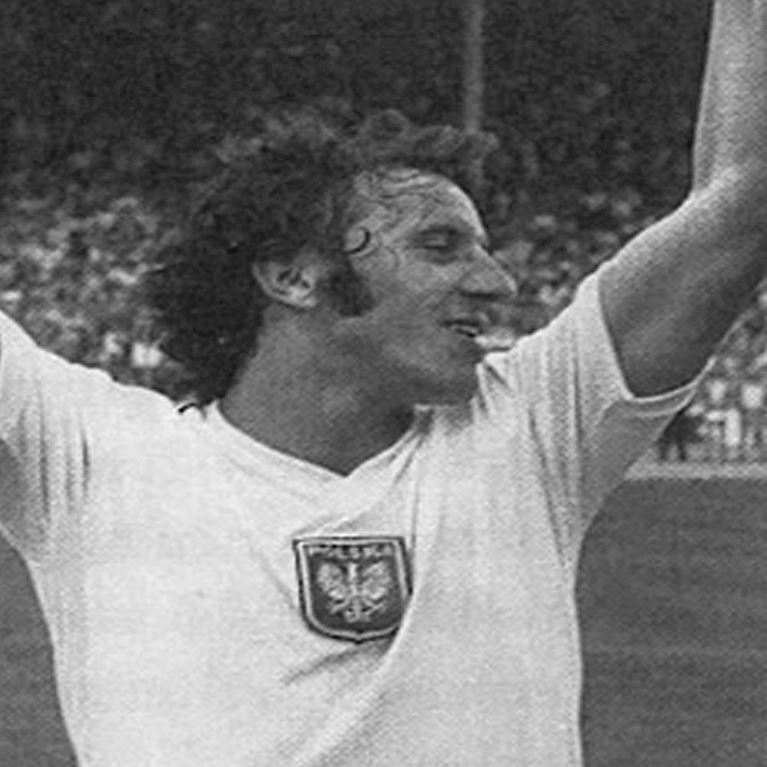 Poland were drawn in a tough group alongside the Dutch and, despite managing a win and a draw from their head-to-heads, a pair of draws against East Germany proved costly and the Netherlands won the group by a single point. 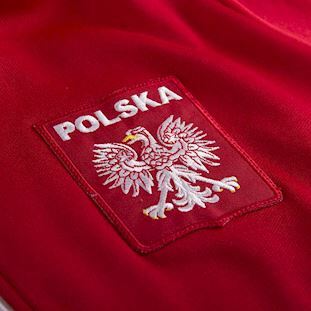 It was a year of change in the Polish squad too both in terms of personnel and attitude. 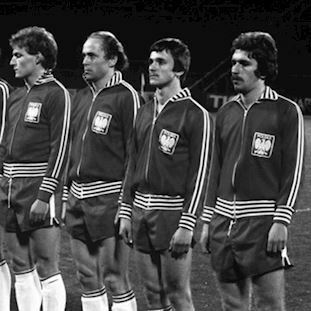 Only Lato, Szarmach, Kusto and Zmuda remained from the great 1974 team whilst the Okecie Airport incident turned into a rare and full-blown rebellion against the authorities protesting the dropping of keeper Jozef Mlynarczyk.